Baby Knitting Patterns are some of my favorite free knitting patterns! 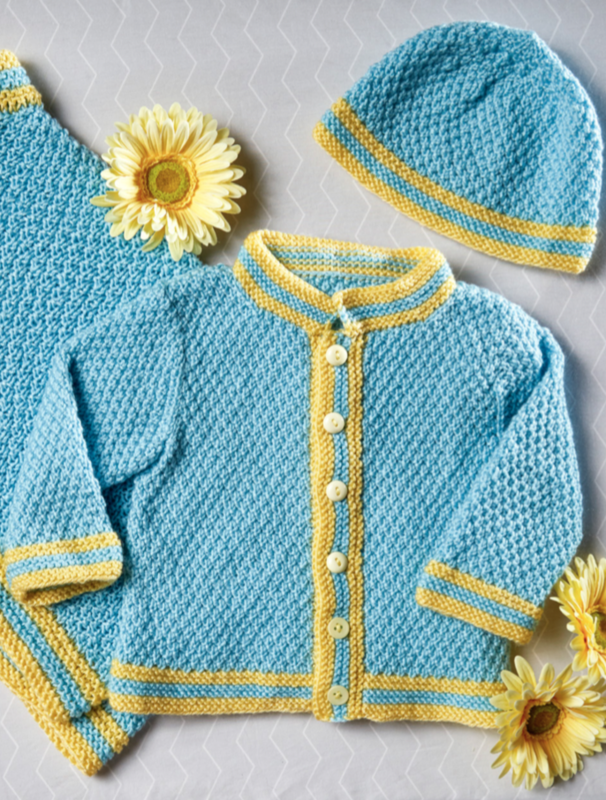 Keep the little baby in your life comfortable with these adorable baby knitting patterns. I love making little cardigans and blankets as gifts to welcome little ones into the world, here are some of my current choices! Could i have detailed instructions for making the above cardigan and cap for a baby 6 to 9 months ? Could I have detailed instructions for making the above cardigan & bonnet for a baby of age 8 -12 months?